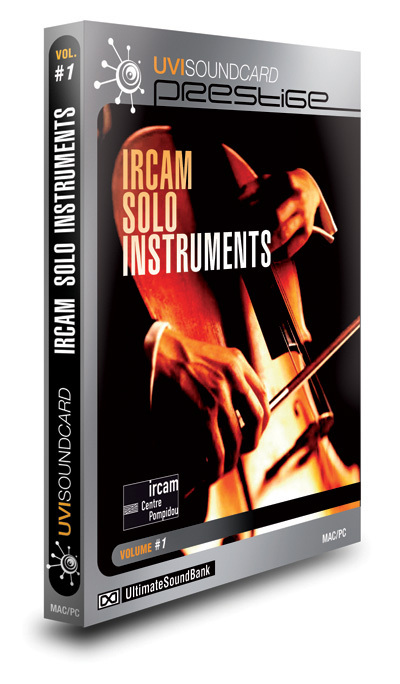 Univers Sons / Ultimate Sound Bank has released IRCAM Solo Instruments, a truly unique collection of acoustic solo instruments. This collection not only contains the usual sounds of these sixteen wonderful instruments, but also some very rare playing techniques that you will not find anywhere else: multiphonic, aeolian, hit-on-body, buzz, crushed… Carefully programmed with expressive key-switches and other crossfading techniques, each preset can be loaded and played instantaneously whatever your system thanks to the supplied UVI Workstation. 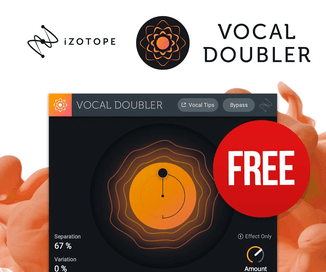 IRCAM Solo Instruments is available now for $399 USD. 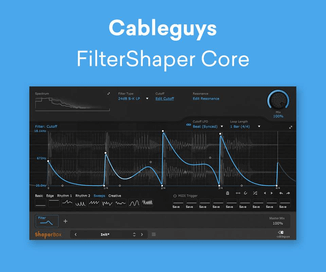 It includes the full version of UVI Workstation.